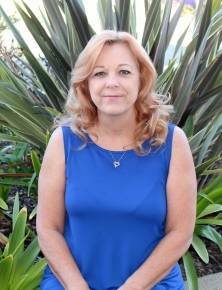 Terri works in our Vista office as an optician and Office Manager. She has over twenty-five years in the optical industry. She has been with Dr. Osborne for over eight years. Terri has lived in Vista with her family for over twenty years.